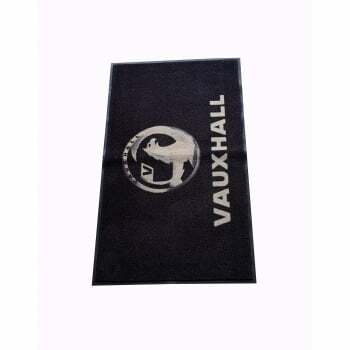 If four wheels are your weak spot, and Vauxhall provides the power in your life, then this may be the 5ft by 3ft dirt trapper floor mat, which catapults you straight into pole position. 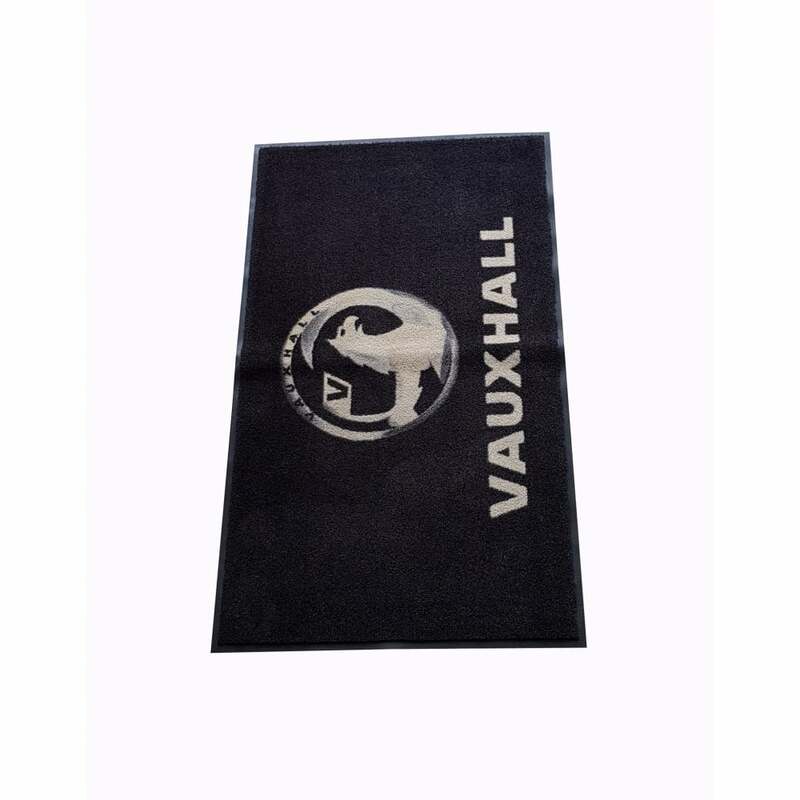 All jokes aside, what an ideal trapper mat for any car showroom, garage or MOT centre. Unless you have a penchant for BMW... in which case, we cannot help right now.